People on the west side of the state will soon get a taste of a Yakima Valley brewery. Bale Breaker beer will be sold in King and Snohomish Counties. The company sent its first shipment to distributors this week. 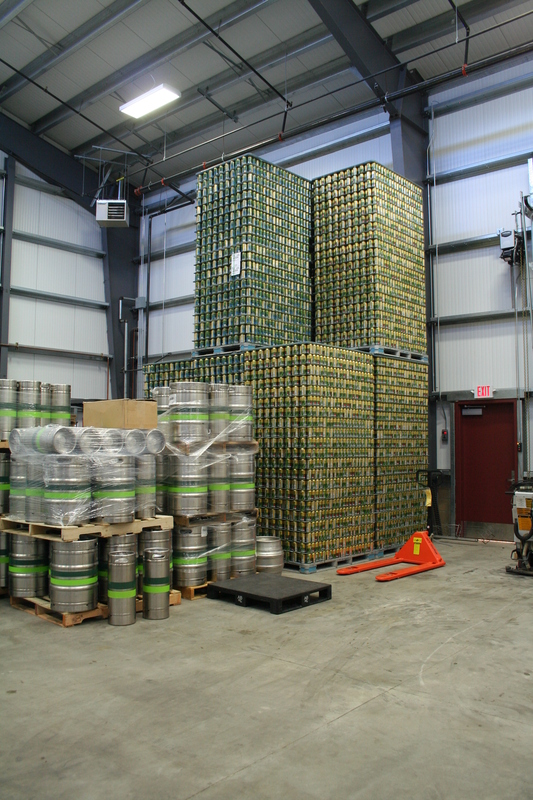 That’s 90 kegs and 1,000 cases of beer. It’ll be sold at Trader Joe’s, select QFCs, and Total Wine and More. Bale Breaker’s owners said they’re happy to expand. 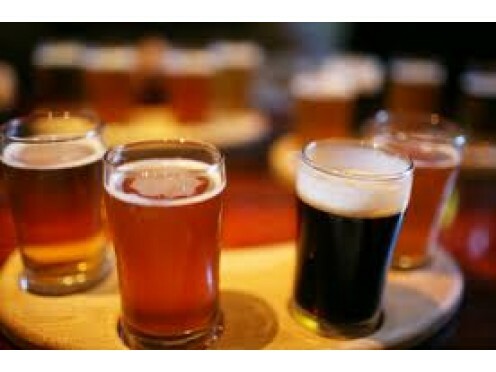 “We do have a lot of pent-up demand, and it’s good to hear people asking for our beer over there, so we’re glad we’ll finally be able to start sending some beer over there,” said co-owner Kevin Quinn. Taps will also be available at Seattle Mariners home games. Bale Breaker said it’s looking to distribute elsewhere depending on sales in King and Snohomish Counties.